Why, in 2016, are site migrations still not taken seriously? Home » Why, in 2016, are site migrations still not taken seriously? Recently we’ve been seeing so many case-study examples of poorly managed site migrations, including multi-million pound corporations who’ve lost their (previous long-term) presence in the organic search space for a range of commercially valuable search terms, and never recovered thereafter. In many cases, these companies threw a lot of money at PPC to claw back some presence – but not all of us have the budget for that. What’s the cause of this grave site migration error? A failure to plan and implement a cohesive SEO strategy from the beginning. Even Google is full of site migration horror stories, which warn you to expect a loss of anywhere between 20% – 70% in site traffic. 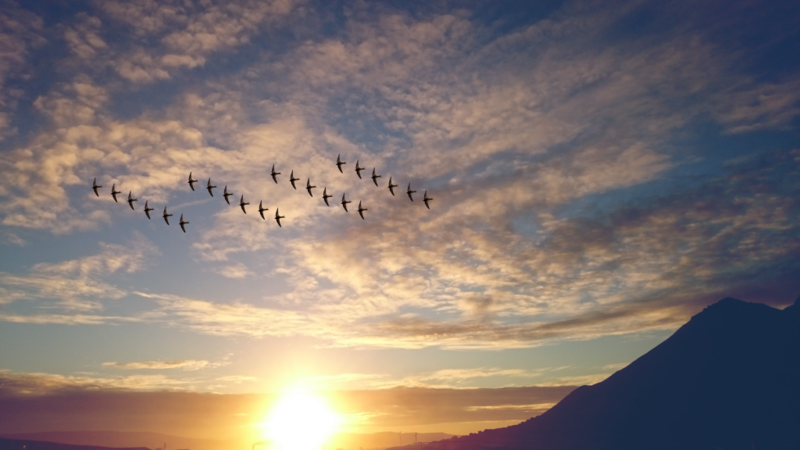 But, despite popular belief, we know that migrations can present you with a great opportunity for improving search presence and ROI, so long as you have a foolproof plan. I may be preaching to the converted here, but I cannot stress enough the importance of preparing a tailored SEO strategy, so I’ve defined five critical steps for achieving a smooth site migration. Make sure you have an experienced team member working on the project, who can help to incorporate SEO at all relevant touchpoints, from the SOW onwards; including CMS decisions, architecture, taxonomy, page-theming, use of images, internal linking etc. Crawling every page of your site is intrinsic to a successful migration. Create a detailed redirect map and audit H1s, page titles, meta-descriptions and more, to inform the architecture of your new site. Finally, make sure you test everything thoroughly in staging and after launch. Analyse site performance throughout the “Migration Window” (see end of article): Daily tracking is key to comparing your sites true visibility pre and post migration. It gives you the full picture of your migratory success, and allows you to create an instant plan of action. Benchmark visibility against competitors: Site-agnostic data shows you who’s performing better and why. You can use this to tweak your content and site structure for an effective migration. Identify opportunities: Discover pages that, with only a slight push, can move up into the conversion zone. Determine and knead out conflict issues: Ensure internal cannibalisation isn’t carried over to the new site. Assign one person responsibility to run the migration and make sure they are entirely au fait with all elements of the site. Your stage site is something which you really want to keep under wraps. Remember robots.txt only blocks crawling and not indexing – meaning your stage site could still get indexed and released into the digital ether. So, of course, use IP whitelisting, set up logins and apply no-index meta tags. What is the “Migration Window”? SEO should be the cornerstone of any site migration strategy. Don’t expect to lose visibility, or buy into the old ‘migratory myth’. Instead, use data to inform your entire strategy before, during and after the migration. And, remember, you can’t just sprinkle magic SEO dust on your site if things go wrong. Your visibility will already be damaged. That’s why we SEOs need to get in on the action from the word go, to safeguard our most important asset, and capitalise on any business opportunities.